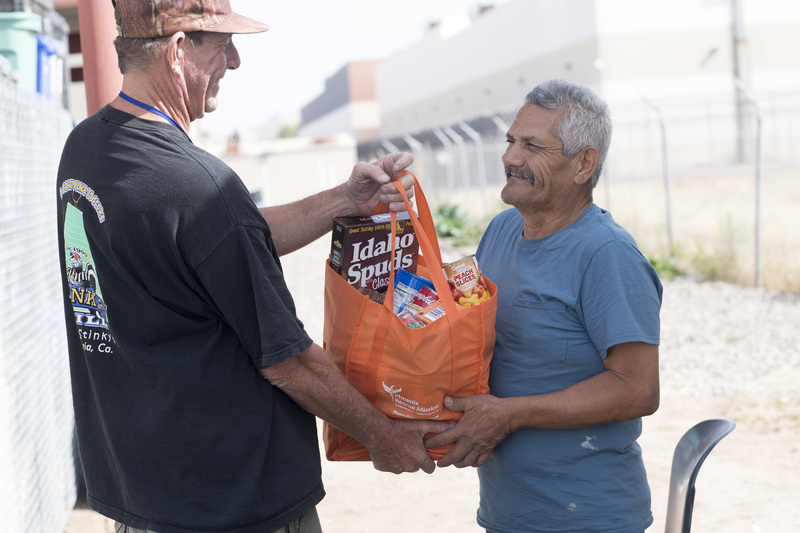 Each year, the Mission distributes nearly 7,000 bags to neighbors in need of basic necessities through our Community Market Program. To make this possible, we rely on the support of local churches, organizations and friends of the Mission. This program is designed to meet the needs of families and individuals in the Phoenix metro area who are homeless, in crisis, and in transition by providing healthy, non-expired food through our Community Market, emergency food services, and city outreach initiatives. 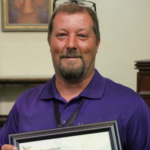 “The Fill-A-Bag, Feed-A-Family program is an integral part of making sure we can give hope and a hand up to an incredible number of needy families in our community." Rather than asking for one-time contributions of food, volunteers engage their families, friends, co-workers, and neighbors to become long-term food donors. The Mission can provide you with bags, or feel free to use your own. Distribute bags to your family, friends, church and co-workers who fill the bags with non-perishable food. Within 3 weeks return your life-transforming Fill-A-Bags to the Mission and see lives changed through your support! When families and individuals come to the Mission for food, clothing, shelter, and other services, we interview and assess them to help identify and address their deeper life issues. The Fill-A-Bag, Feed-A-Family program works best when you team up with your local church or workplace to host a drive. For more information or to get started, contact our Gift-In-Kind Acquisitions Coordinator Catie, at 602-346-3347 or by email at chammann@phoenixrescuemission.org. Thank you in advance for helping us give countless families the hand up they need to stay off the streets!